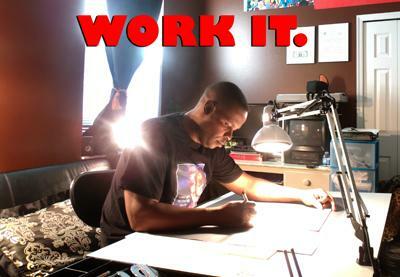 I have a passion for sequential art, illustration and storytelling. I have been drawing homemade-comic books since I was a kid. Now that I have finished one career in life, I am taking my hobby and passion to the next level, getting it out there to the world to see ! 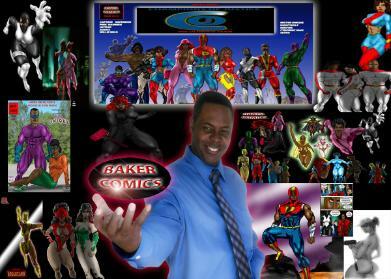 I have many characters that I have copyrighted under BAKER COMICS Label. 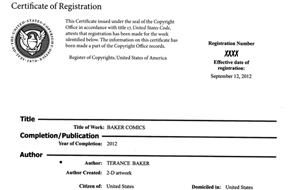 I want to share with all who enjoy Independent Comic Book Original Creations. I also enjoy photography, fan films and a variety of other creative visual mediums in many forms. Some of my comics will be available as webcomics, and some will be available as copies from a local vendors as well as amazon and indie planet. 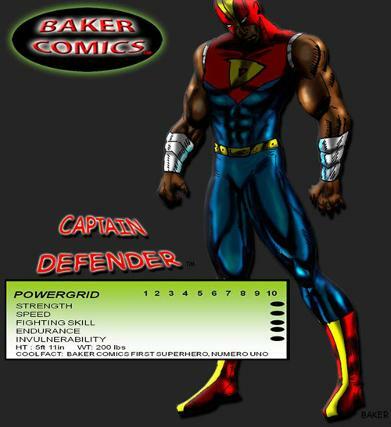 WELCOME TO THE WEBSITE OF BAKER COMICS, HERE YOU CAN GET IN DEPTH DETAILS ABOUT MOST OF THE CHARACTERS OF THE BAKER COMICS (C) REALM, PLUS I AM IN THE PROCESS OF CREATING BAKER STUDIOS WHICH WILL HOUSE 3 ADDITIONAL SITES FROM THE FOUNDER OF BAKER ENTERTAINMENT-Terance Baker ! GRAPHIC NOVELS, COMICBOOK ARTWORK AND STORIES, COSPLAY, ANIMATION, FAN MADE FILMS, 3D POSER ART, PHOTOGRAPHY, ALL THIS AND MORE WILL BE SHOWN IN FOUR WEBSITES THAT ARE CURRENTLY IN THE MAKING, LOOK AND ENJOY ! I approach my work with a unique perspective that is fun, entertaining and enjoyable. My style and technique are broad and flexible, developed over years of training and experience from a totally self taught artist.